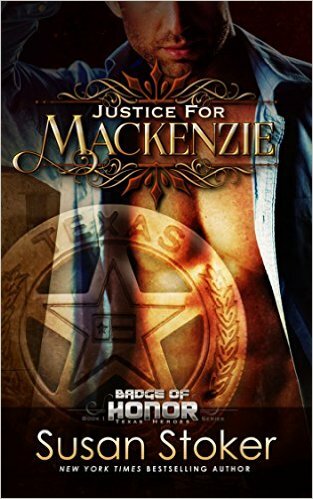 As a Texas Ranger, Daxton Chambers has dealt with more than his share of depravity, but the Lone Star Reaper takes evil to a whole new level. It’s hardly the ideal time for a relationship, but Mackenzie Morgan is too luscious to resist. When the Reaper gets personal, it will take every ounce of Daxton’s considerable skill and training to keep Mack alive. She’s kidnapped on the morning of her royal wedding–by her groom’s most dangerous enemy. 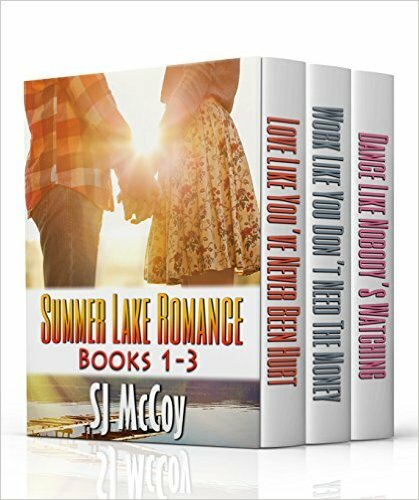 The Summer Lake series is sweet n steamy, small town romance with a focus on fun, friendships and happily ever afters.